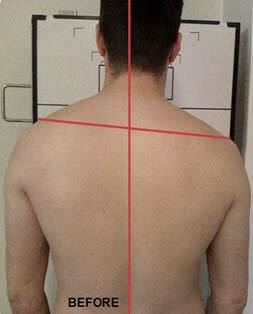 Congratulations to Chris on achieving 16 degrees of correction during his fantastic 4 month programme! 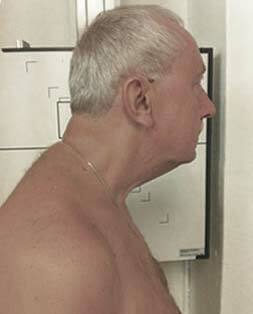 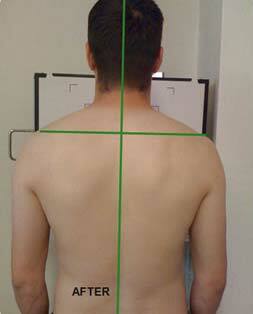 Aligning Dan’s shoulders had a massive impact on his posture and health. 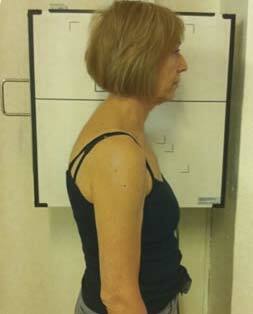 Christine made fantastic improvements to her posture in only 4 months! 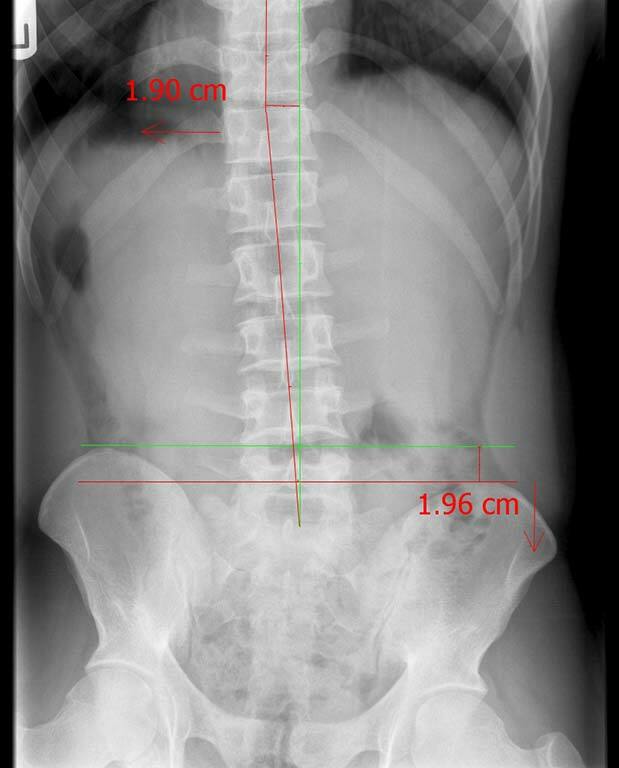 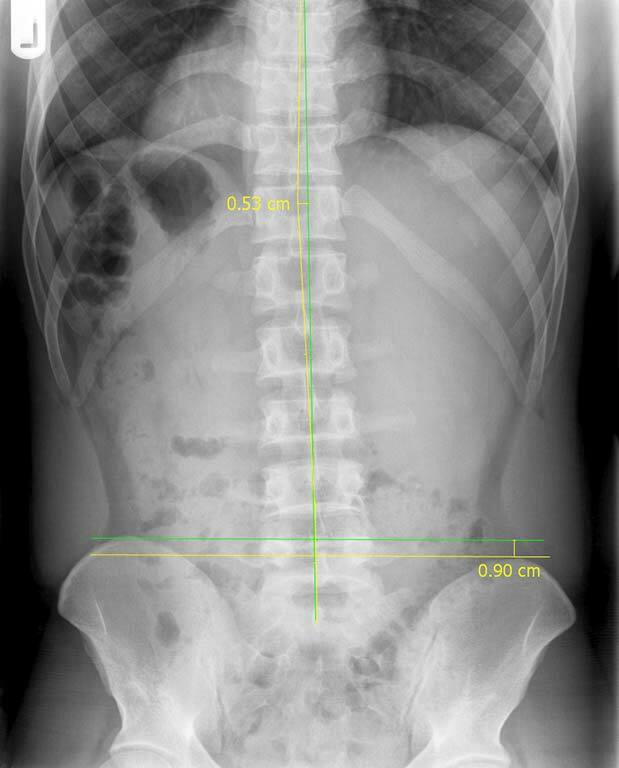 Mr Stewart had a fantastic improvement on his X-ray after 3 months of Spinal Corrective Care.